Actress Kim Sae Ron has been accepted to university! On November 8, YG Entertainment reps confirmed to media outlets that "Kim Sae Ron has been accepted to Chung-Ang University's theatrical acting department after passing her application exam." 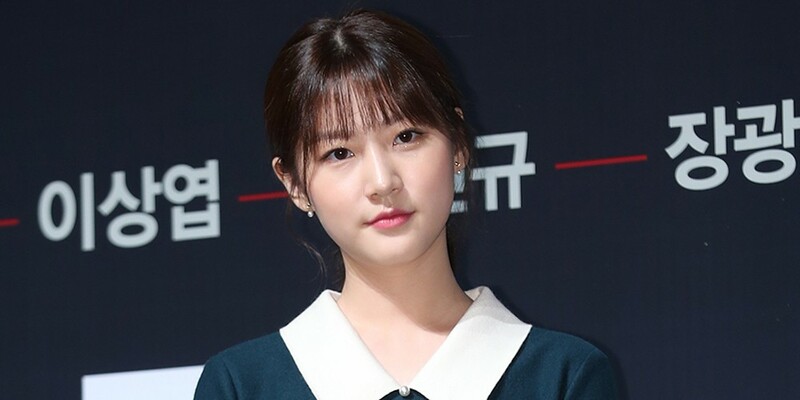 Back on November 7, Kim Sae Ron revealed that she planned on entering college if she passes her entrance exams, as she was able to successfully earn her GED through homeschooling despite her busy career as an child actress.